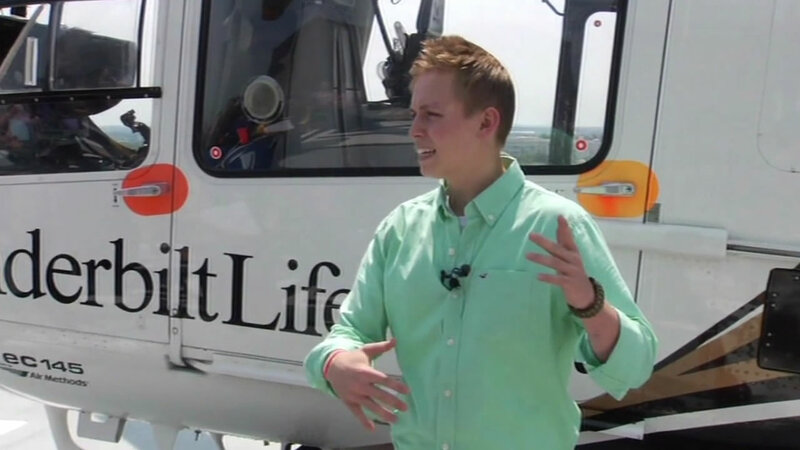 A Tennessee teenager is crediting Apple's Siri with saving his life. Sam Ray was working beneath a nearly 5,000 pound truck when it fell on top of him, trapping his arm. The 18-year-old yelled for help, but no one was around. He was able to push up against the phone in his pocket, activated Siri, and requested a call to 911. A month after the traumatic experience, Ray is expected to make a full recovery.